Tina has a classical music background in singing and violin. She graduated from the Queensland Conservatorium of Music in 1992. The phrase "mighty handful of Russian composers" was coined as a compliment by music critic Vladimir Stasov, as he reviewed a concert presented by the Free Music School on the 12 May 1867. Contemporary Russian musicians and other adversaries of this new Russian School of Music were quick to make fun of it. Fast forward into the twentieth century and the phrase, "The Mighty Handful" is now immortalised into the history of music. It was in a history of music class at the Queensland Conservatorium where my appreciation for five Russian composers blossomed. Born in the nineteenth century these musicians, rather than being swept away by the influence and teachings of classical music that spread out of Germany, turned to Russian folk music and Russian themes for their main inspirations. Moguchaya kuchka in Russian often translates as The Mighty Handful. The Mighty Five, The Mighty Heap or The Five are other titles given to the group of Russian musicians. Before this comment became immortalized in history, they were known as Balakirev's Circle. The five 'amateur' musicians who made up The Mighty Handful came together through the connections of The Free Music School. Mily Balakirev co-founded The Free Music School n St Petersburg, Russia. Aside from being free, it focused on developing a Russian nationalistic flavor in music and promoted the musical compositions of The Mighty Handful. The formation of the group began with a meeting of Balakirev and César Cui in 1856. Music critic Stasov then introduced Balakirev and Cui to Nikolay Rimsky-Korsakov, Modest Mussorgsky and Aleksandr Borodin. The leader of the group was clearly Balakirev who in Mussorgsky's words, became a 'father figure' for the rest. The group would meet informally, often at Balakirev's apartment to share and workshop their compositions, as well as discuss their personal and musical development. In the mid to late nineteenth century, the lowly status of musicians and composers found The Five turning to other careers to support their passions and pay their debts. Caught up in the Romantic movement that spread into Russia from Europe in the mid-to-late nineteenth century, Russian writers inspired The Mighty Handful's compositions. Aleksandr Pushkin who is considered by critics to be one of the greatest Russian poets and father of modern Russian literature, as well as Tolstoy and Dostoevsky, inspired The Mighty Handful as they set out to establish a national Russian musical identity. The influence of these writers pervaded not just the composers' personal education but their choice of material. Boris Godunov, an opera by Mussorgsky took its narrative from the dramatic play Boris Godunov by Pushkin. It takes place during the Time of Troubles in Russian history, and it is one of many compositions that were influenced by the Russian romantic writers. Mily Balakirev [b.1837--d.1910] had an early appreciation for music. Born into a poor clerk's family in Western Russia, Balakirev's musical education began at home through his mother and the tutelage of local musicians. At the age of ten, he found a patron in Ulybyshev, a wealthy landowner who maintained a significant library of musical scores. Ulybyshev gave Balakirev access to his library and training through his personal musical director. He also organised a meeting between Balakirev and Glinka. Though Balakirev studied Mathematics at University, he continued to compose music in his free time. He debuted as a pianist at a concert for the Tsar in 1858. He rose to popularity over the next few years in Russia, as a composer of incidental music written for Shakespeare's play, King Lear. Balakirev's compositions were influenced greatly by the Russian composers Glinka and his childhood patron Ulybyshev. 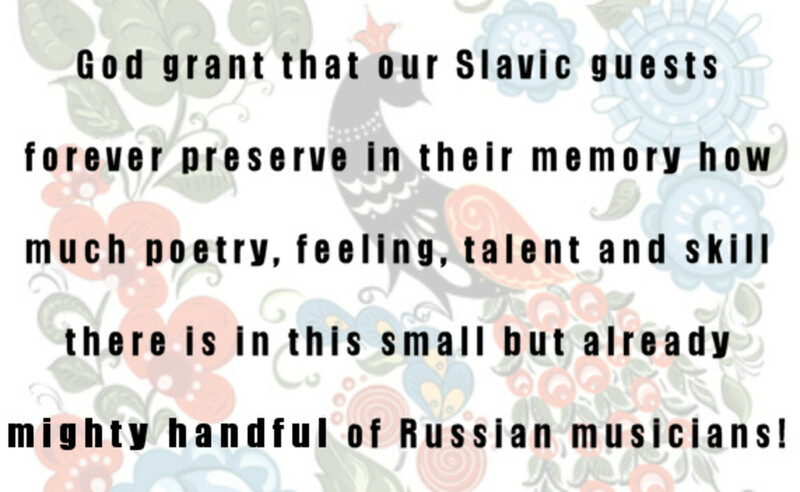 He was moved by their deaths to continue with their ideas of developing a music style reflective of the Russian nationalistic spirit. Following his success with King Lear and with the support of the ruling Tsar, Balakirev jointly founded the Free Music School in 1861 with Lomakin. 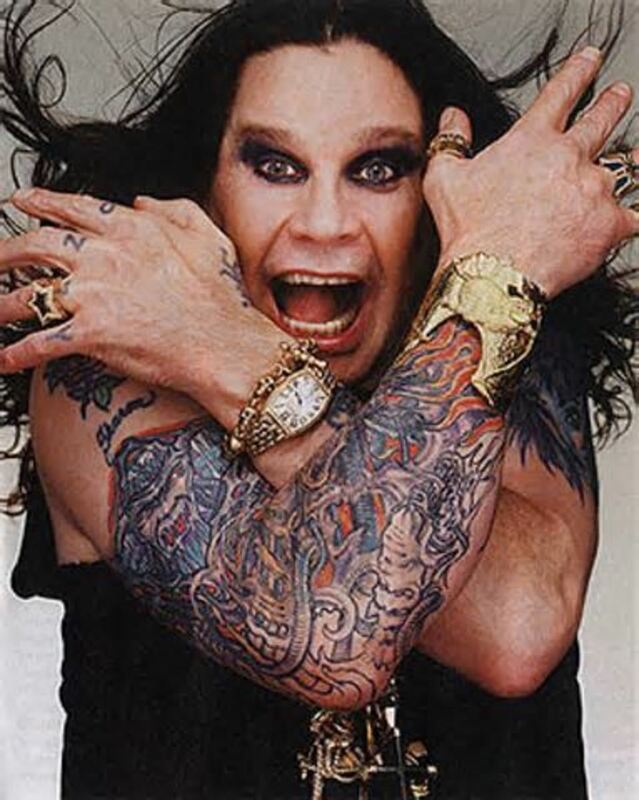 It was here that he would later meet with the other members of the of the Mighty Handful who would often refer to him as the leader of their nationalist group. Balakirev was considered to be a difficult person to know. 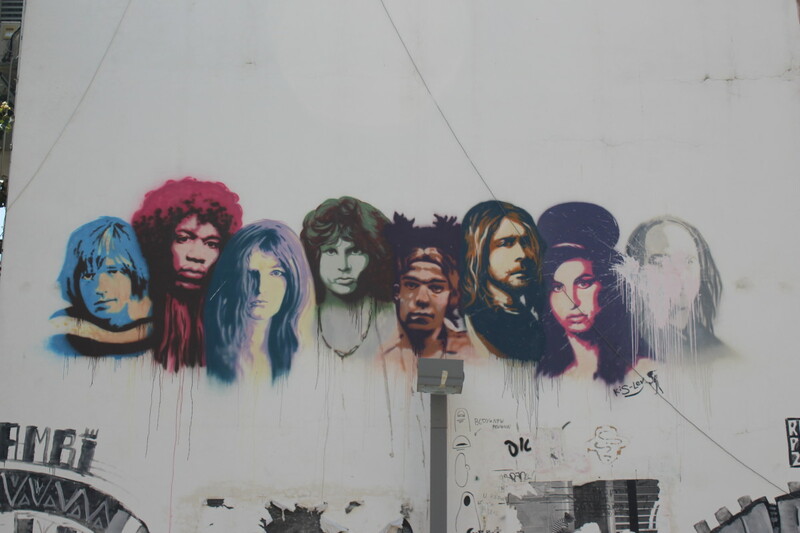 He suffered from depression and was highly critical of his peers. He often withdrew from society and gave up music at one point to take a position as a railway clerk. Cui [b.1835 - d.1918] was the son of a French officer who settled in Russia following Napoleon's disastrous invasion in 1812. Though he eventually turned to composing, Cui, following in the footsteps of his father, began a military career in his teens as a Russian army officer. Travelling to St Petersburg to study military engineering, Cui met Balakirev and later joined The Five to share his passion for nationalistic music. Cui was very critical of Western musical influences, chiefly the St Petersburg Conservatoire and often wrote scathing critiques. Cui's music is not to everyone's tastes. His French heritage is often used against his Russian nationalistic compositions which find more favor by music critics inside Russia, than those who prefer Western musical influences. "As to Cui the composer, we could simply say that some people have to work hard to be mediocre. But, let's not,"
... L.K. Neff, keyboardist and composer, USA. Cui's core skill was his ability to lyricize. Chamber vocal music is an area where his writings are considered to excel. "...light, lofty and noble, frequently meditative and with the composer’s signature style of refinement and elegant embellishment." An atmosphere of deep discussion, collaboration and sometimes conflict forged the music compositions of The Mighty Handful. The group's goal was to establish a Russian national sound. parallel intervals - fifths, fourths and thirds, tritones, and tonal "mutability"
the ability of the harmony to move from a major key to its parallel minor or back again. This last quality is a distinct characteristic of Russian folk song. Borodin [b.1833 - d.1887] was the illegitimate son of a Russian prince. From an early age, Borodin discovered a talent for not just music, but also science. 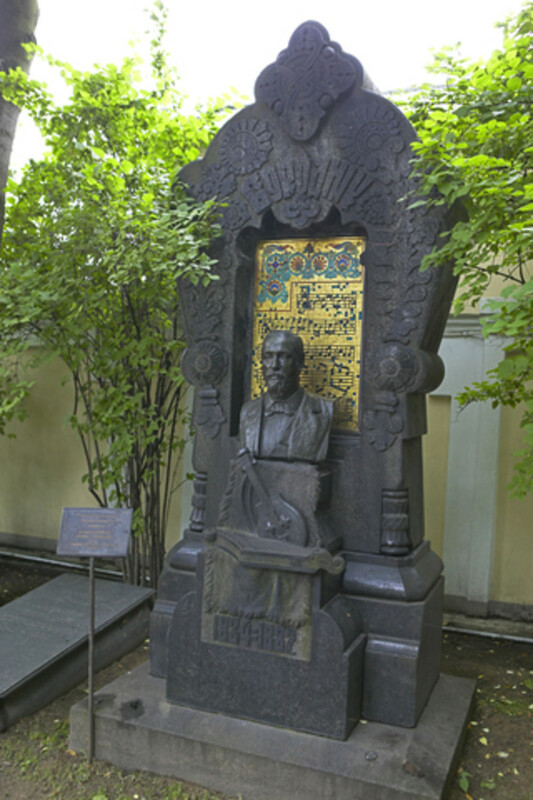 Borodin studied medical science and chemistry, accepting an appointment lecturing in chemistry at the Academy of Medicine in 1862. In the same year, he composed his first symphony and at a meeting with Balakirev was persuaded to devote his leisure time to his musical development. His Symphony No.1 was given international acclaim when he visited Liszt. Borodin's next major compositions - a comic opera and his second symphony, were received in Russia as failures. The opera, Prince Igor is regarded as Borodin's masterpiece for its melodic and harmonic originality. 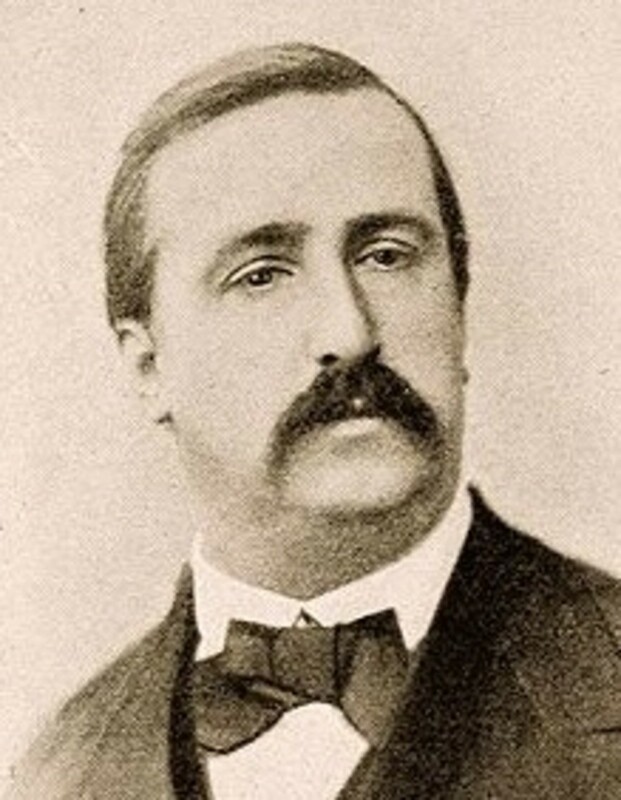 At his death in 1887, the opera remained unfinished as Borodin's scientific career took precedence over his composing. Rimsky-Korsakov and Glazunov finished the opera in 1890. The Mighty Handful studied the great works of European music together. 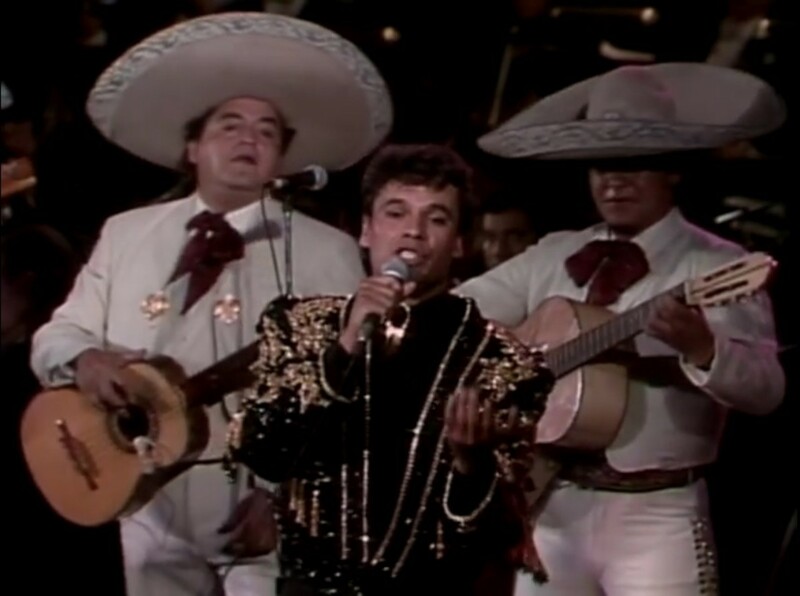 While they occasionally played tribute to these musical pioneers and were criticized for such a tribute to Wagner in their early days, their own musical styles lay in a different direction. "I am taking note of all these characteristic peasant women and men—this may come in handy for my future works. How many fresh aspects there are in the nature of the Russian people that have not yet been touched by art! How many! And what rich and splendid ones they are!.." - Letter from Musorgsky to Stasov, 18/30 October 1872.
portrayed the hardships suffered by the common folk. Mussorgsky [b.1839 - d.1881] attributes his folk-tale influence on his childhood nurse who regaled him with Russian childhood fairy tales. Like Rimsky-Korsakov, Mussorgsky was the son of landowners in Russia, and he too was destined for a career outside of music. At the age of ten, he travelled to St Petersburg to begin preparation for military training. His father also arranged for Mussorgsky to continue his piano and music lessons, and at the age of thirteen he published his first musical composition. Four years later, Mussorgsky joined the Tsar's personal regiment and made the acquaintance of other military music lovers. It was during this period that Mussorgsky first met Borodin and discovered the music of Glinka, and met Balakirev who became his teacher and mentor in 1857. A year later he resigned his commission to become a composer. Mussorgsky's talent for composing matured over the next decade. In particular, his contribution to vocal music stood out from other composers for its use of imagery and ideas. He introduced new genres and traditions, including comic and folk style songs. 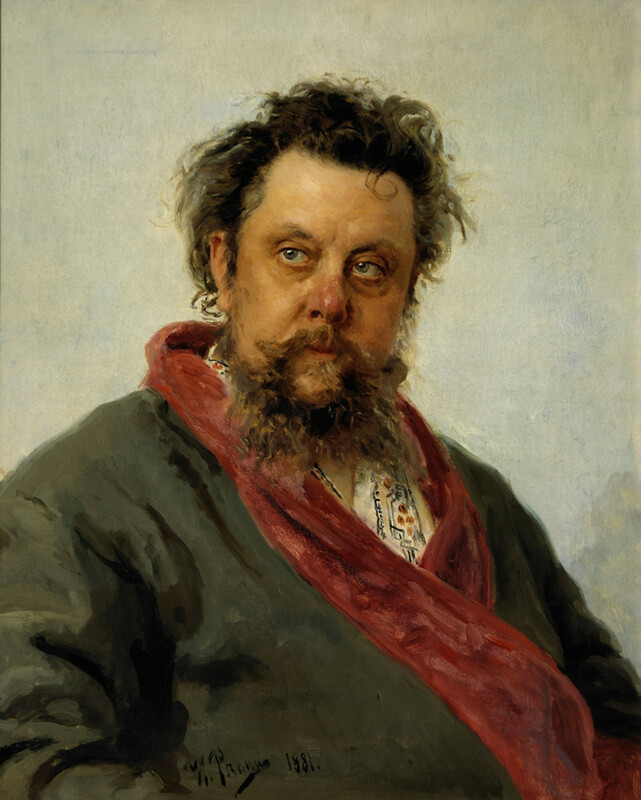 Like most composers, Mussorgsky was troubled with debt. He worked for a period in the ministry of communications and drank a little too frequently, often interrupting his musical concentration. After his death in 1881, Rimsky-Korsakov took up the challenge of completing his unfinished works as well as editing ('improving') a few of the finished ones. His editing of the opera, Boris Godunov was later discredited resulting in the restoration of Mussorgsky's original score. Born with perfect pitch, Rimsky-Korsakov [b.1844 - d.1908] was provided with a traditional music career thanks to his wealthy, landowner parents. But a music career was not his first ambition, and at the age of twelve, he entered the Corps of Naval Cadets in St Petersburg. While learning to become a sailor, he continued with piano lessons. Through his tutor, he met Balakirev who personally encouraged Rimsky-Korsakov to compose. 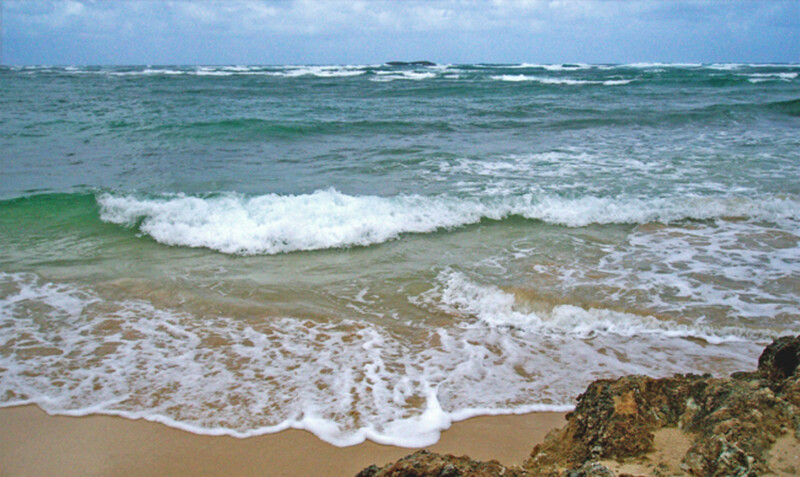 His first composition, a symphony was completed after returning from two and a half years at sea. Dubbed The First Russian Symphony by other nationalists, it was performed in St Petersburg and conducted by his friend, Balakirev. 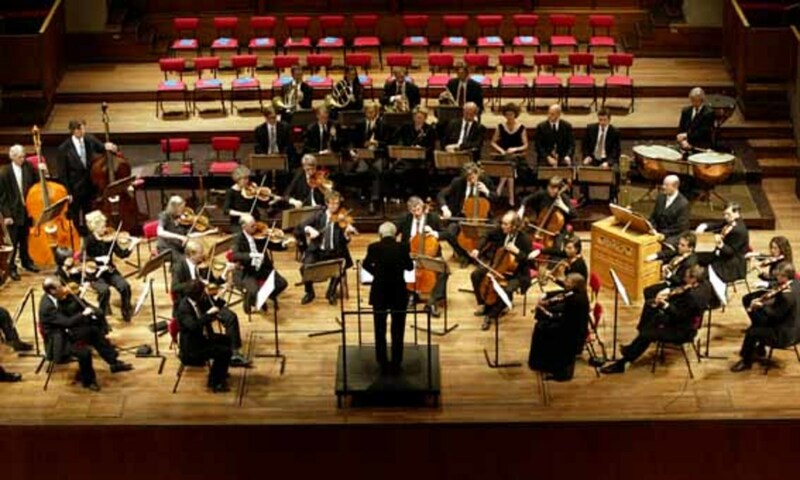 The audience were surprised to discover a naval officer had composed the piece, and critics hailed it as the first symphony of importance by a Russian composer. As a composer, Rimsky-Korsakov did not start out as accomplished as his peers. He was the youngest of the group, and he lacked knowledge of harmonies and counterpoint. His lack of experience did not hinder his appointment to the St Petersburg Conservatoire as Professor of Practical Composition and Instrumentation. 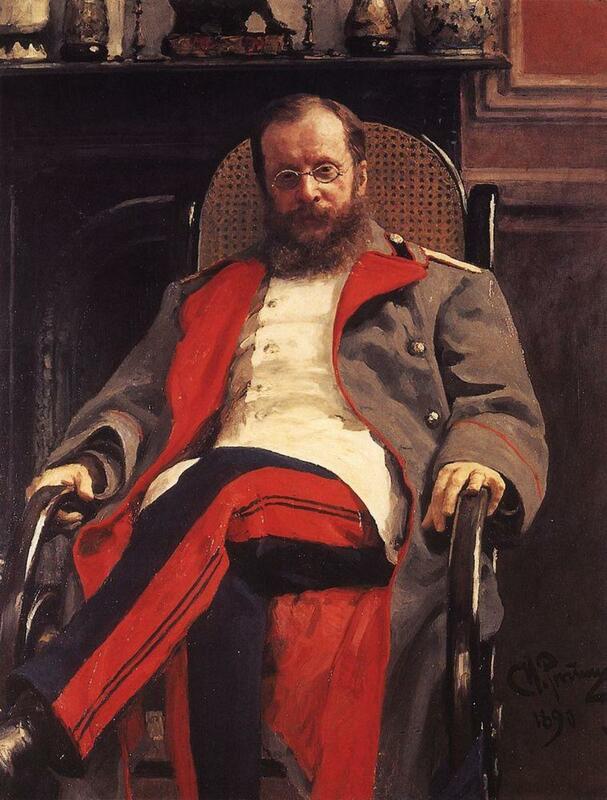 In 1873, Rimsky-Korsakov left active duty and took on on the position of inspector of naval bands. A year later he accepted the role of director of the Free Music School. Rimsky-Korsakov taught himself composition in secret, starting with academic forms. It wasn't until his editing of 100 Russian Folksongs that his more attractive phase of compositions began. 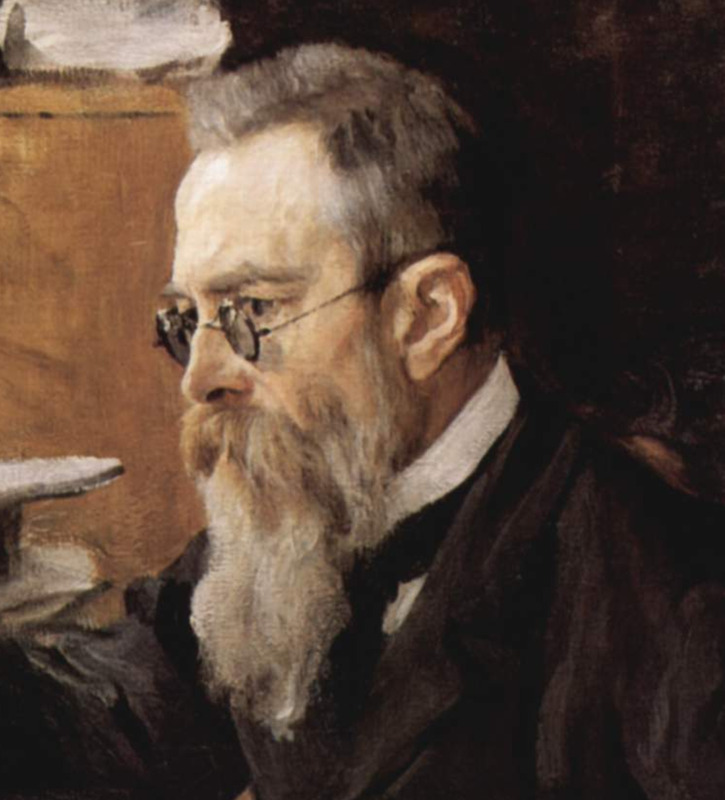 In 1905 during the Russian Revolution, Rimsky-Korsakov was a professor at the St Petersburg Conservatory. As part of the demonstrations, the students went on strike, and Rimsky-Korsakov was expected to stop their unrest. Instead, he sympathized with the students. As a result, Rimsky-Korsakov lost his position, and all performances of his works were banned. A national outcry ensued and after two months the ban was lifted, and his position reinstated. His final opera, The Golden Cockerel, reflects this clash with authority. The Russian government banned his opera, and it was not performed until after his death. Of interest is the rivalry between The Mighty Handful and the St Petersburg Conservatoire, and in particular with Anton Rubinstein, its director and his protégé Pyotr Tchaikovsky. 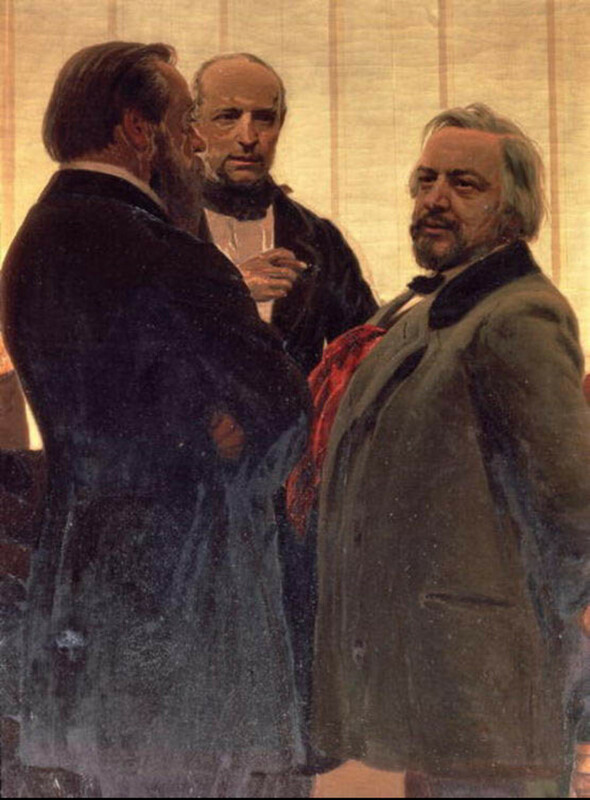 Following Rubinstein's exit from the Conservatoire, Tchaikovsky was invited to attend the group's meetings. 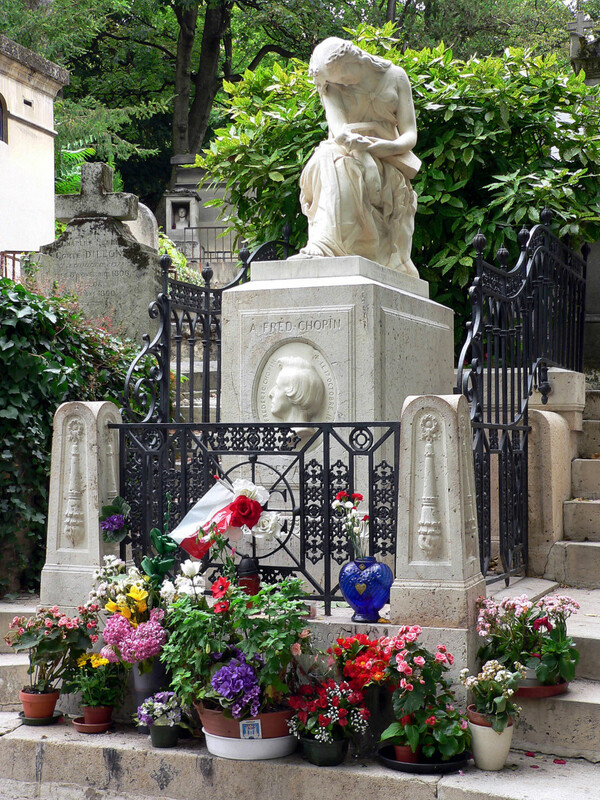 He worked with Balakirev composing his fantasy-overture Romeo and Juliet. Despite its success, Tchaikovsky never embraced the group's music or goals. Instead, Tchaikovsky adopted Western musical styles to remain popular with the Russian aristocracy, which left him at odds with The Five. Understanding the composers, their backgrounds and the Romantic influence on their goal: to build a Russian nationalistic music style, forges an appreciation for the musical depth of The Mighty Handful. Considered 'amateur' musicians, they taught themselves the art of composition, listened and critiqued composers that came before them, and work-shopped their own manuscripts, developing a strong critical friendship. The Mighty Handful's collaboration that began in 1865 lasted for the next couple of decades. But even after the group began to separate, the influence that each of them had on the other went well beyond this period and can be heard today through the rich Russian music they left behind. Being of the Slavic descent and also a lover of classical music (although selective in my taste), I grew up exposed to much of Russian music and literature, which I happened to appreciate along with all other fine musical art of that sort. Your hub is very well written and informative, so thank you for sharing. Thanks Audrey - I would love to hear you sing!